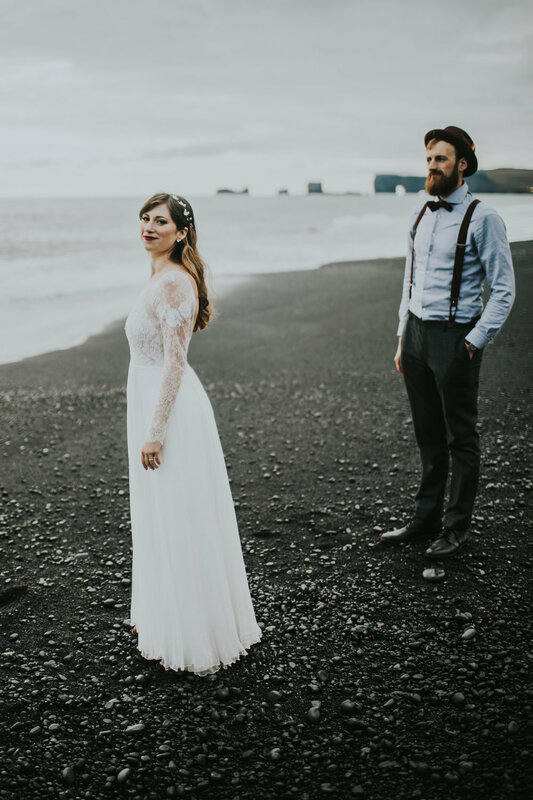 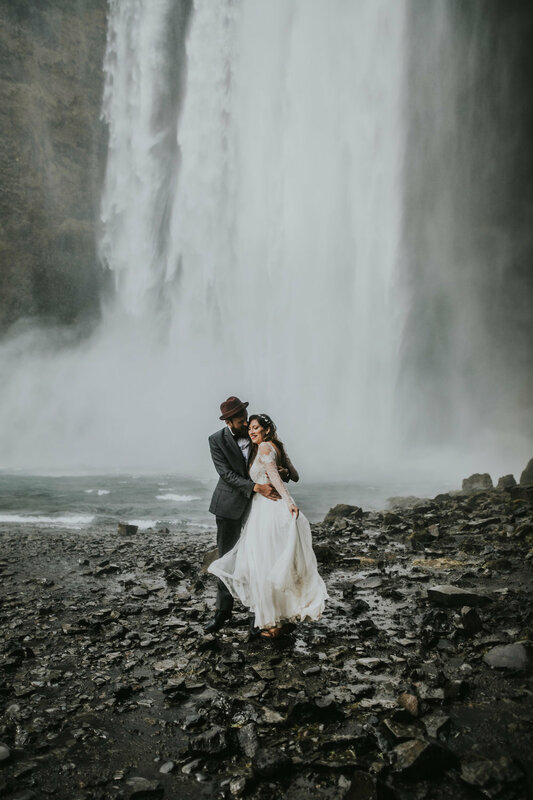 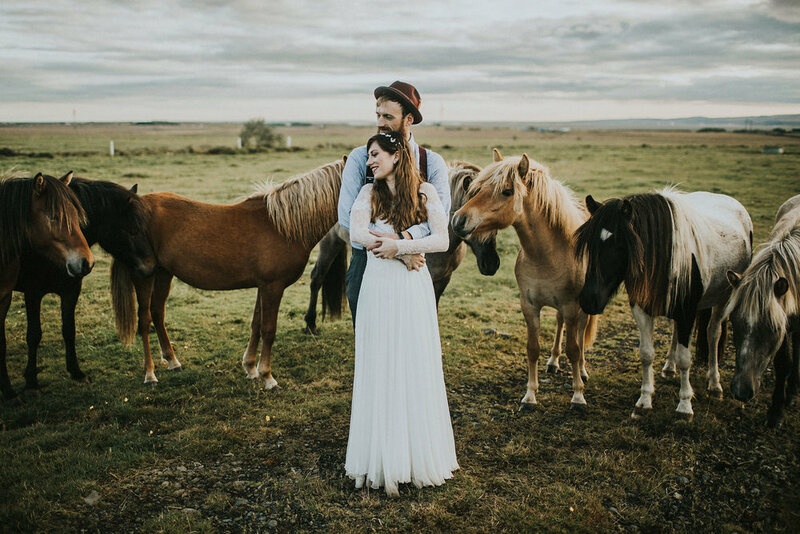 Get in touch to receive more information on Iceland wedding prices and custom packages to fit your wedding or elopement photography. 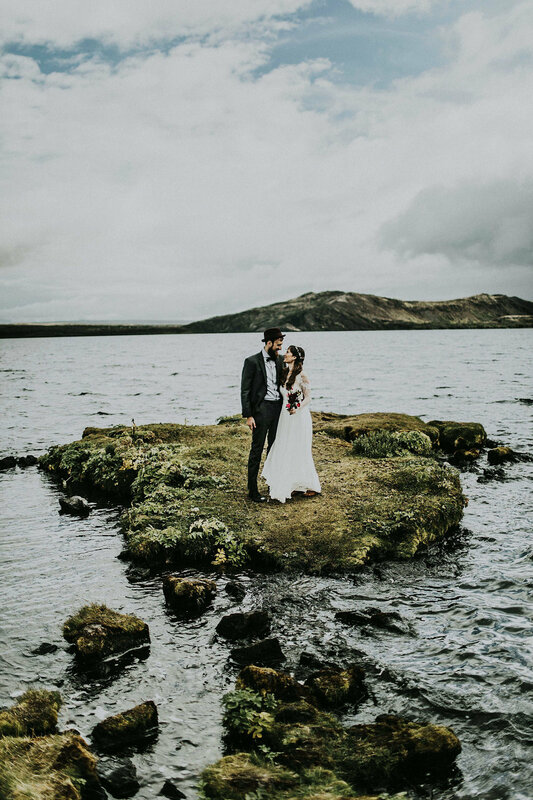 You have probably found this page by searching for an Iceland wedding photographer, well, you have found one. 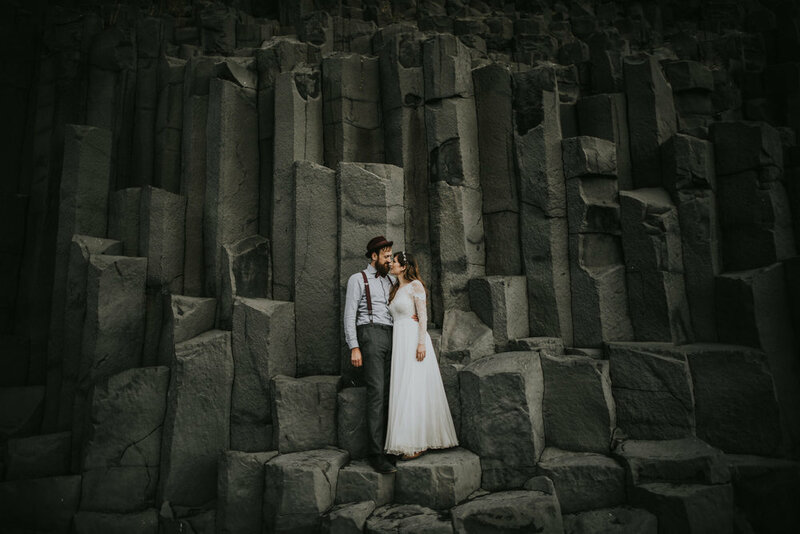 If my work connects with the vision for your big day, hit me up with the details of your plans as I'd love to hear from you and hopefully create some awesome images together.